The Cooperative’s Community Fund is delighted to have partly funded the installation of a composting toilet at one of our local primary schools. The school has opened a nursery school and toilet facilities were needed for the additional pupils. Because the children are of pre-school age the project was not eligible for normal school funding, but we felt it met both a local community need and enabled us to spread the message of sustainability at an early age! 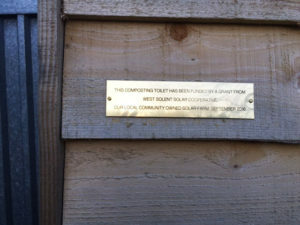 The composting toilet has now been installed and we are proud to have our name displayed on it. 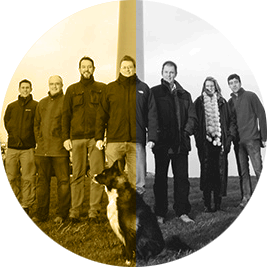 With the solar farm regularly exceeding production budgets we plan to continue to build the fund and support other local community projects with a strong sustainability angle.